Welcome home to Ocean Park Boulevard Apartment Homes. 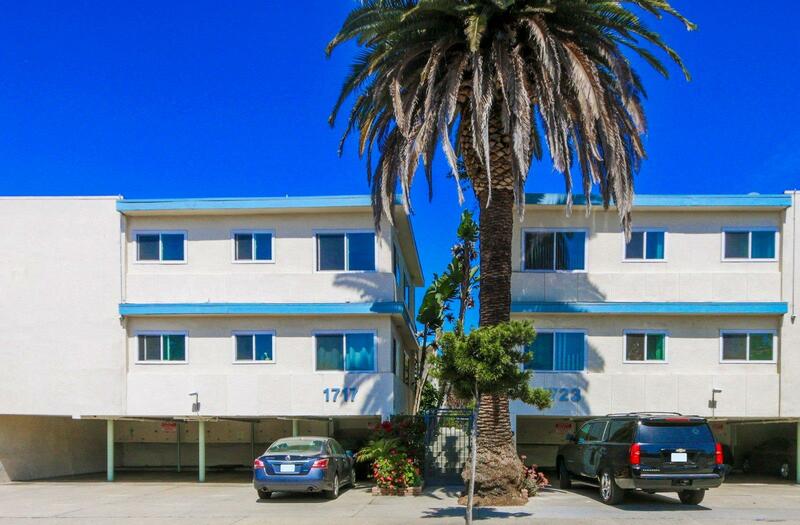 We are conveniently located near the I-10 and Santa Monica College. Our community is in an energetic location that caters to those with the spontaneity to live in the moment! You'll appreciate the professional management, convenient on-site laundry, and public parks nearby. Our community offers two bedrooms, studio's, and efficiencies (Bachelor's). Please note that our efficiency floor plans do not have full kitchens. Explore Santa Monica living here at Ocean Park Boulevard apartment homes.